Allerdale Denture Clinic is a friendly, professional business situated on the A597 in the West Cumbrian town of Workington, the clinic is easily accessible with ample free parking and disabled access. All our staff have years of dental experience and pride ourselves on our friendly approach, our aim is to guide our patients and advise on the treatment with best suits your needs. John Wedgwood, our director and principle, has over 20 years experience. John is supported by Jayne and Janice who have over 50 years combined experience. We have free parking and a range of businesses within close proximity, including a take away, carwash, tanning salon and hairdressers. Our objective is to provide every patient with a smile they can be proud of in a comfortable friendly environment. 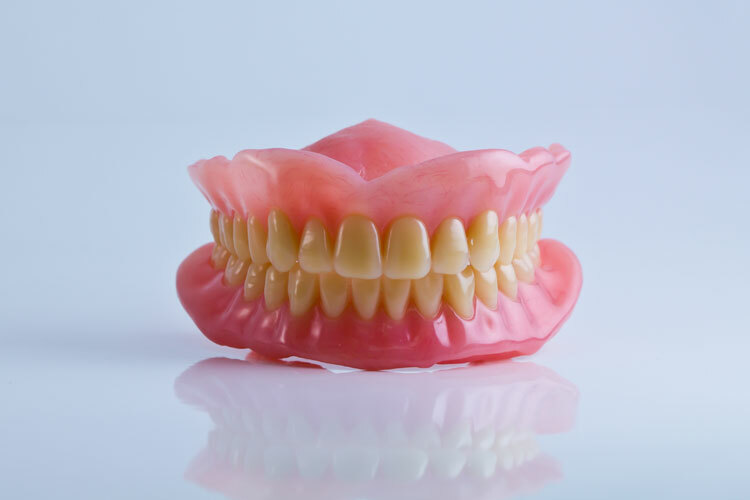 Make your dream dentures a reality! If you need new dentures then we're here to help. Our friendly team will help advise on the best solution for you. Call Jayne or Janice for an appointment or send us a message.